Islington: the place where the entertainment never ends. 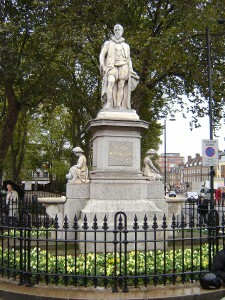 Islington is a North Central area in London, often referred to as a residential district, covering an area around some of the busiest streets in the city: Upper Street, Essex Road and Southgate Road. In order to travel to this beautiful borough, all you have to do is take a London Stansted Taxi. Other transport options are presented below. The Islington is the second smallest London borough but it is densely populated and its way of live can be described using only these four nouns: fashion, food, movies and music. As a local, these are probably the only words that you would like to hear in weekends or in your free time. As a tourist, you can find in Islington a vibrant and extravagant collection of shops, cafes, restaurants and cinemas that can perfectly end a visit day in London. Islington is also the home of the famous Angel Area, sounded by the Angel tube station, well known amongst business men, for the price of the properties in the area recorded an exceptional increase. Also, The Angel, Islington is included in the British version of Monopoly, but however, it’s a paradox, because it figures as the third-cheapest property on the board. Another interesting thing about this area brings Islington a record: The Angel Tube station has the longest moving staircase in London, counting 318 steps. When it comes to iconic man made attractions, Islington brags itself with the following: The Angel Clock Tower, Islington’s Big Ben, the Angel wings, a landmark feature, thought to be the biggest public artwork in London and the Rights of Man statue, located in Angel Court as a tribute to the work of Thomas Paine, the writer that dedicated his life to the flight for the rights of men. 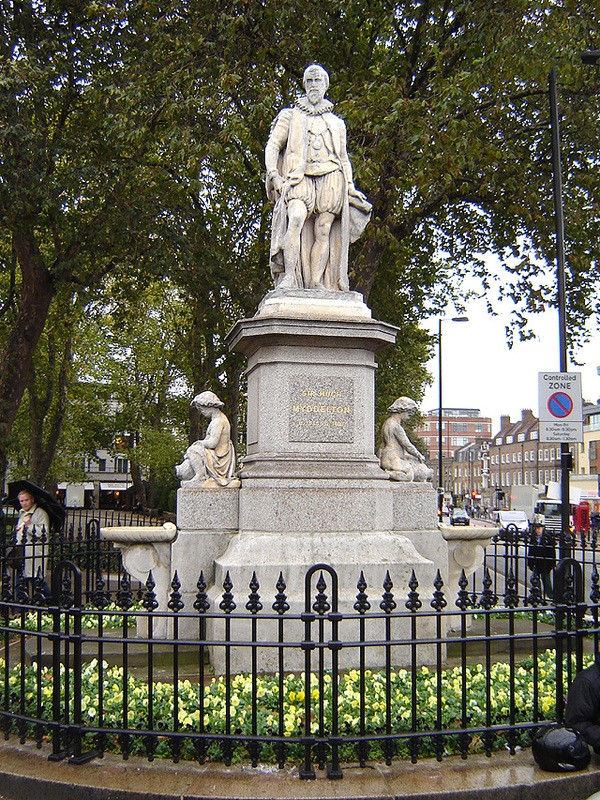 Besides the numerous pubs, restaurants and shops that you can find in the area, Islington has a plethora of green spaces: the Archway Park, Arlington Square, Barnard Park, Bunning Way garden and many others. If you want to go from London Stansted Airport to Islington, you can take the following routes: by train, from Stansted airport you can stop either to Tottenham Hale Underground, N17 9LR and then take a bus to the desired location in N1, or you can go as far as Highbury & Islington station, N1 1SE. There is also another transport option, by bus. From Stansted airport you can go all the way to Finsbury Square, a destination that is 1.5 miles away from Islington high street. You might also choose to take a taxi transfer from Stansted Airport to Islington. So as to travel by car from London Stansted Airport to Islington, you have to take the M11 motorway. London Stansted Airport is 35 miles away from Islington. 247 Stansted Airport Transfer can help you get a transfer from Stansted Airport to Islington in optimal conditions. The price for a Stansted Taxi starts from £55 pounds for a standard saloon car and the journey will take about one hour and twenty minutes, rush hour traffic included in the time.